We watched Hour of Power this morning which is our usual practice. Bobby Schuller has taken his grandfather’s work and brought it into a new age. Today’s guest was Ed Stetzer. Ed is a great speaker, and by the way, a strong supporter of The Salvation Army. I’ve spoken to him a couple of times and he truly believes that we are the best-positioned denomination in the country for reaching the lost. He spoke this morning about Jane the Uber driver and so I thought I would share it with you. I hope you are able to ask “what would Jane do” ? Recently, after being a way for a few days I noticed that there was something living in the back of the fridge… well not really living. It had died while we were away. (I think I’ll get in trouble for the opening of this blog) I pulled it out, tried to figure out what it had been. Yes it was definitely morphing into something to be used for medical research. That didn’t last long I thought. Some things have a short shelf life – other things live for a long time. One of the things that lives a long time is regret. A bad decision, no matter how far in the past, can really live a long time. My dear Grandmother lived to be in her 90’s and as a young man I remember she seemed to have many regrets. Too many. I suppose we all have some regrets. 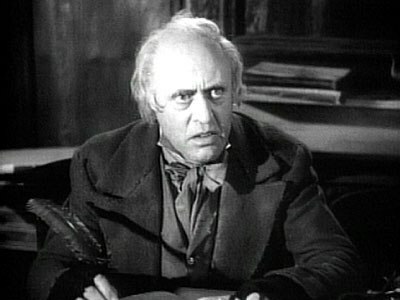 Dickens lets us see how Scrooge works to overcome his regrets and how he worked to change his reputation! 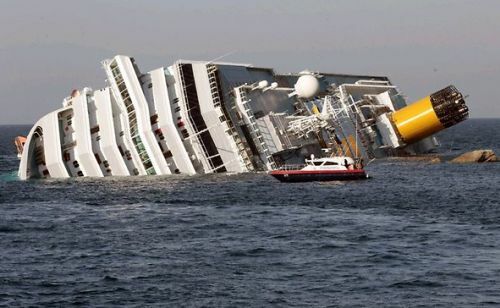 Of course Captain Schettino likely regrets taking his ship so close to shore – and perhaps even more he regrets leaving the ship! Saving his reputation is likely a remote possibility! Ed Stetzer has a great blog posting on regret as it relates to reputation. Not all regret is about reputation – sometimes it’s about internal matters – disappointment in self! Or the realization of loss opportunity. That’s where most of us probably land. As we grow older we look back on time spent or mispent…we think about what might have been accomplished or achieved if our choices were different. Since, however, we are still here – still have time and health – what would you like to accomplish? What do you want to NOT regret in a year or two or ten?